So many of the musicals that originate on Broadway eventually make their way to London’s West End. It is, however, somewhat taken for granted that a great many musicals come to us from Great Britain. Sometimes we get them very quickly, such as Cats and Charlie and the Chocolate Factory, and others take decades, such as Me and My Girl and Blood Brothers. Regardless of the wait, we do look to our friends across the Atlantic to see what exciting things they have in store for us. 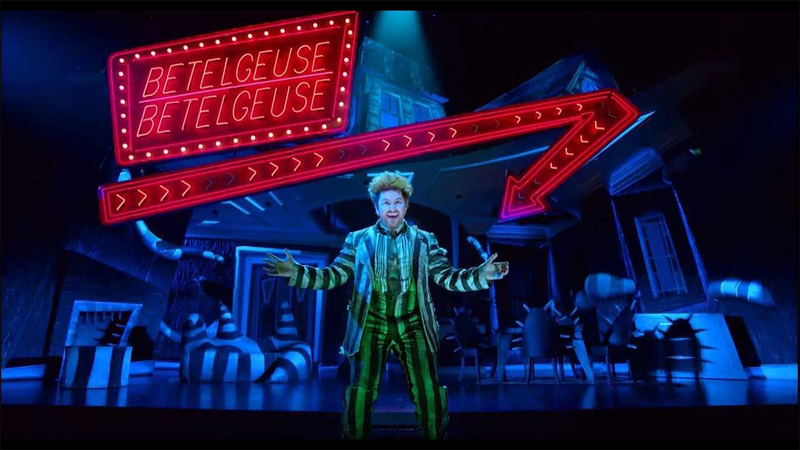 Here are some musical productions from the London stage that we would love to see on Broadway. 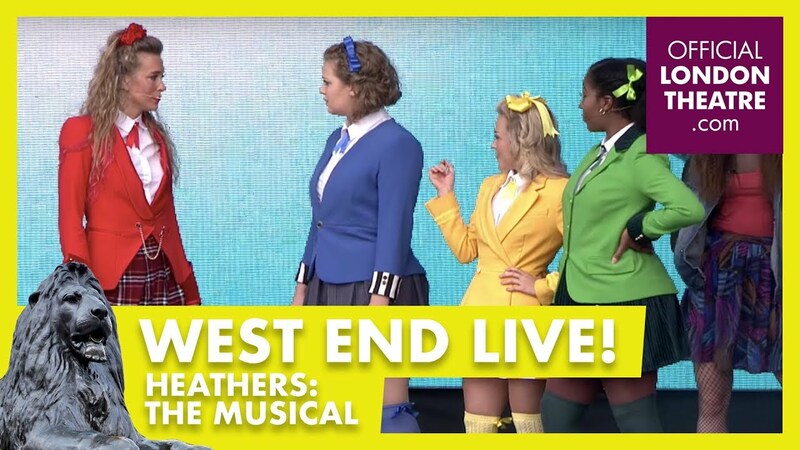 It seems it’s being produced everywhere but Broadway: Heathers, based on the film of the same name, enjoyed an Off-Broadway run in 2014, but that production never moved the Great White Way. Now a hit in London’s West End in a new production, could this story about bringing down high school diva bullies make its way to Broadway? Laurence O’Keefe and Kevin Murphy have penned an infectious score that begs for a Broadway production. Andrew Lloyd Webber’s The Phantom of the Opera has been with us for more than three decades now. It is, in fact, Broadway’s longest-running musical. It was so successful, in fact, that it inspired a 2010 sequel that ran in London and Australia, received a North American tour, and was preserved on video. The trouble is, for musical theater fans, the show has never come to Broadway. Love Never Dies received a mixed reception from audiences and critics, but surely the once-promised Broadway production will find its way to our shores. Stephen Sondheim and George Furth’s Company was a revolutionary piece of musical theater when it premiered in 1970. All these years later, it is still providing the opportunity for revolutionary storytelling. 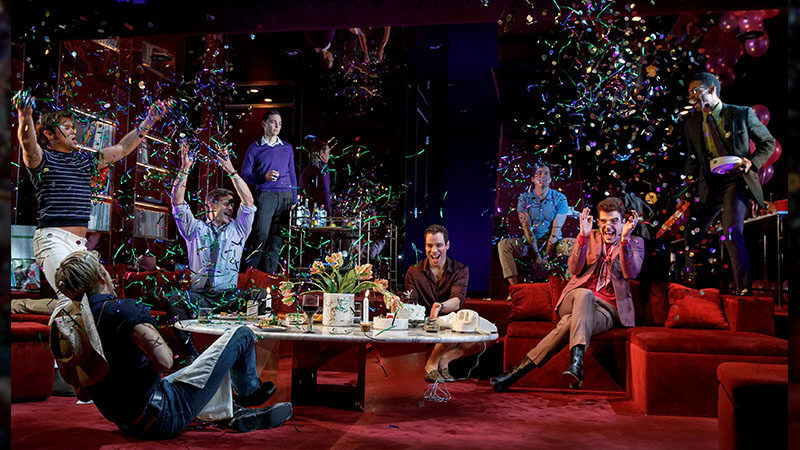 Changing up the genders of some of the musical’s central characters, director Marianne Elliott has reimagined Company for the London stage. The central character of Bobby (usually played as a male) has become Bobbi (played by actress Rosalie Craig). 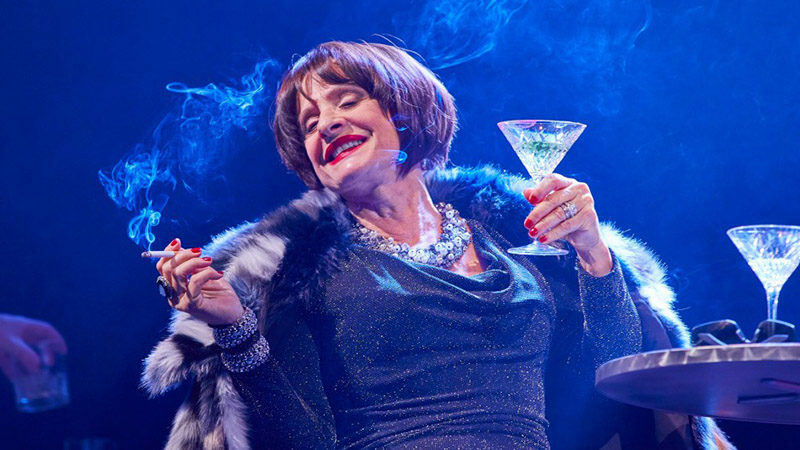 Patti LuPone is on board to play Joanne, singing “The Ladies Who Lunch.” We are intrigued by this bold concept of redrawing gender lines in an already game-changing musical and hope it will come to Broadway audiences soon. 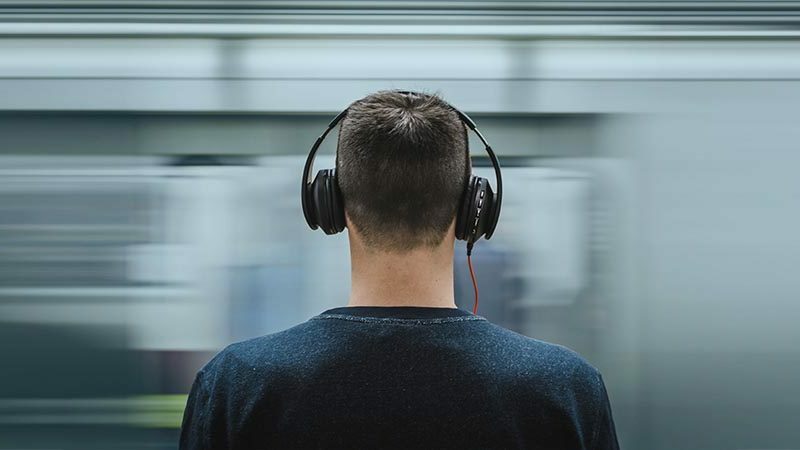 Written by Jim Steinman and adapted from the album trilogy of the same name, Bat Out of Hell is a jukebox musical employing the songs of rock singer Meat Loaf. The musical is a loose adaptation of the Peter Pan story, set in a post-apocalyptic metropolis known as Obsidian. The musical played Manchester, England; then London; then it traveled to Toronto; then it headed back to London, where it is currently running. With all of its hopping around, when will Bat Out of Hell hop its way to Broadway? 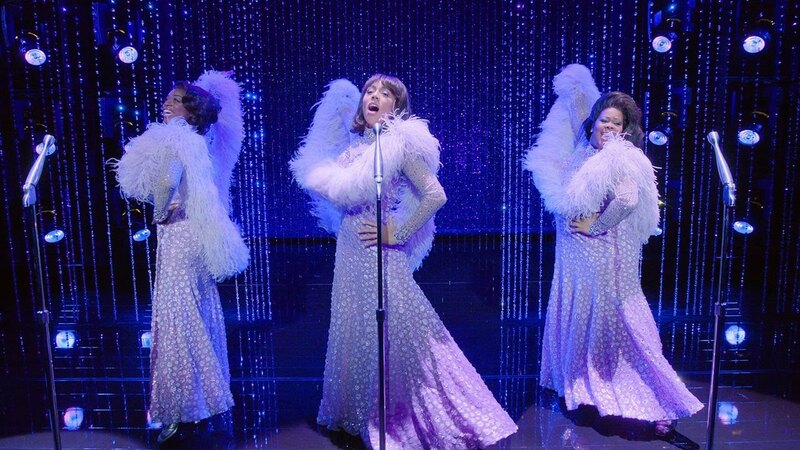 Broadway is overdue for a revival of Dreamgirls, and the recent production that ran at London’s Savoy Theatre seems like the perfect vehicle to bring back. Opening in 2016 and starring Olivier Award winner Amber Riley (of Glee fame) as Effie White, the musical was a hit in London, scoring a nomination for Best New Musical despite the fact that it premiered on Broadway in 1981. For Londoners, this was their first West End Dreamgirls, so it was new to them. The Henry Krieger/Tom Eyen score is as potent as ever. Casey Nicholaw directed this revival and we can only hope he’ll be at the helm if this acclaimed revival finally makes it to the Big Apple. 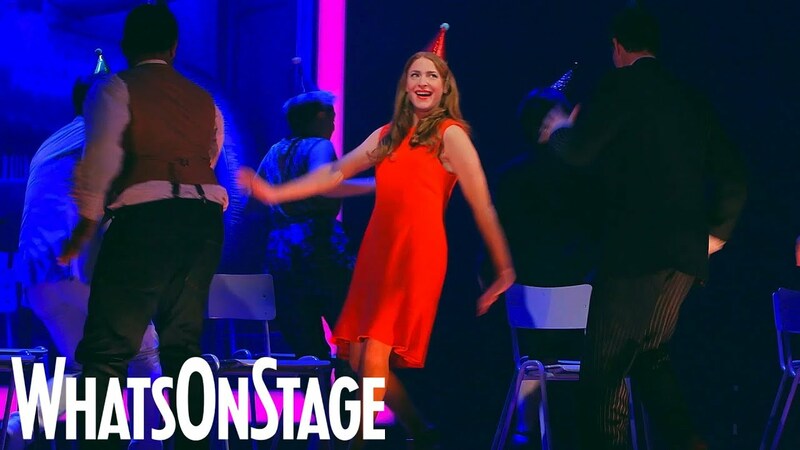 In 2016, the Brits pulled off what many thought was an impossibility: staging a successful revival of Funny Girl that survived the specter of Barbra Streisand’s indelible performance. Starting out as a limited engagement, it turned out to be a critical success and an audience favorite. The entire Menier Chocolate Factory run sold out in a day. With Sheridan Smith in the lead as vaudeville talent Fanny Brice, the production transferred to the Savoy Theatre, where it was scheduled to run for six months, then was extended. Michael Mayer directed and Harvey Fierstein made some book alterations, but the beloved Jule Styne/Bob Merrill score remained intact. Will it ever come to New York? A long-running hit in London (It’s London’s 10th-longest running musical of all time), We Will Rock You is a jukebox musical that employs the songs of the rock band Queen. Premiering in 2002, the musical has been performed the world over, including in Moscow, Las Vegas, Toronto, Milan, and South Africa (to name a few locations) — but it has inexplicably never played Broadway. Set in a dystopian future where free thought is discouraged and music is forbidden, We Will Rock You tells the story of a group of bohemians who set out to free people and restore individuality and creative expression. This one goes back even further than We Will Rock You, opening in the West End in 2000. The Witches of Eastwick premiered to generally good reviews and enjoyed a 15-month run, but it never found its way to the Broadway stage. Dana P. Rowe provided the music and John Dempsey the book and lyrics, adapting the popular John Updike novel of the same name (and its subsequent hit film) to tell the story of three witches who are all in a relationship with the same devilish man. Only when they bring their powers together can they teach him the lesson he deserves. I conclude this list with the musical that we are all just burning to see here on Broadway. 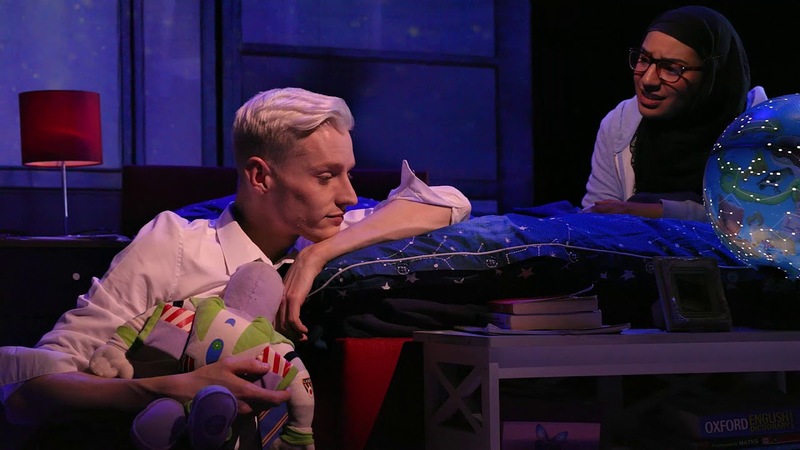 Dan Gillespie Sells and Tom MacRae’s Everybody’s Talking About Jamie is currently taking London by storm, telling a story about overcoming adversity to embrace one’s authentic self. Jamie is a high school student. He is gay and he wants to be a drag queen. Despite constant bullying from schoolmates and rejection from his father, Jamie finds the strength to accept himself for exactly who he is. He goes to his high school prom in a white dress and finds some happiness. Everybody’s Talking About Jamie is a beacon of hope for anyone who has fought to be true to their heart. This musical cannot come to Broadway fast enough.